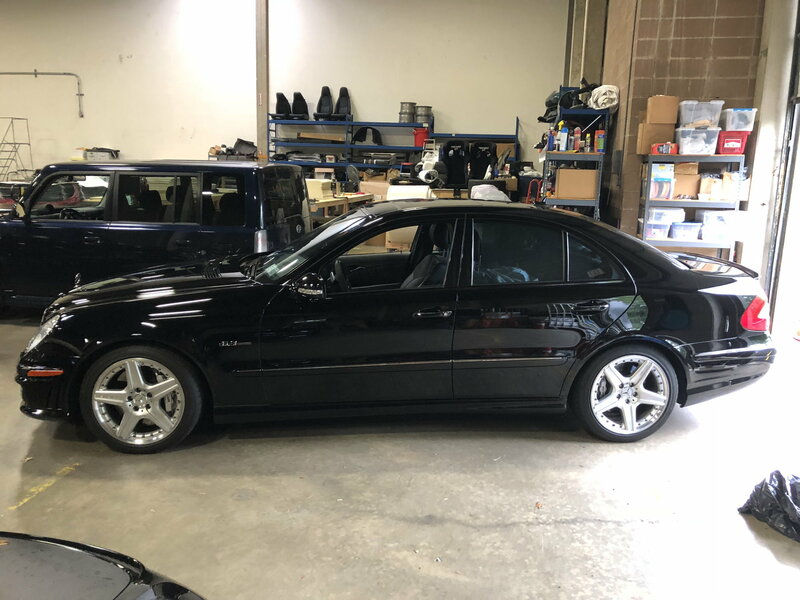 2008 second owner black on black E63. I bought the car from the dealer in 2010 with 23,000 miles on it and it now has 30,000. Garage kept and rarely used.